little Miss Elody is going to be a serious heartbreaker when she grows up. 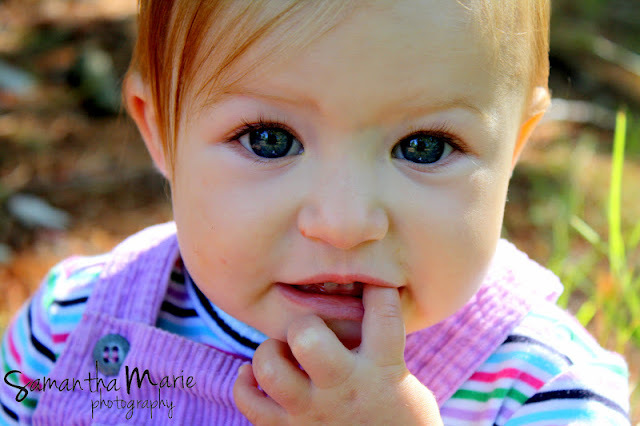 she is such a beautiful baby, with those big blue eyes! her eyes are even totally gorg in black and white! Elody is such a little sweetheart and she's a total momma's girl. her mom took off for like 5 minutes during our session and Elody was done as soon as she realized her momma wasn't there. luckily she sat pretty much perfectly still while mom was there so we got some stunning photos of her before the meltdown. 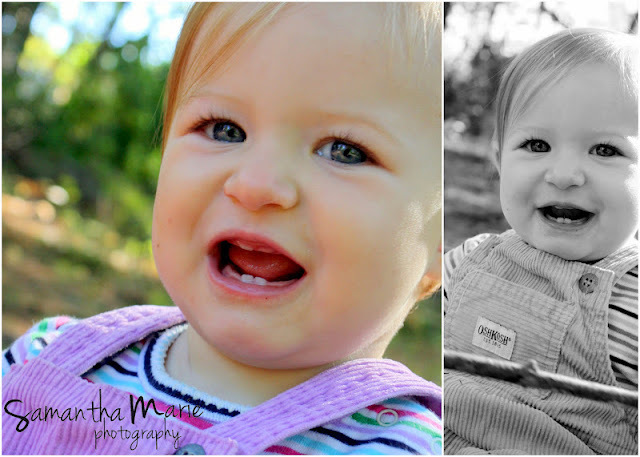 would you believe we did these photos (and more) in like 15 minutes? 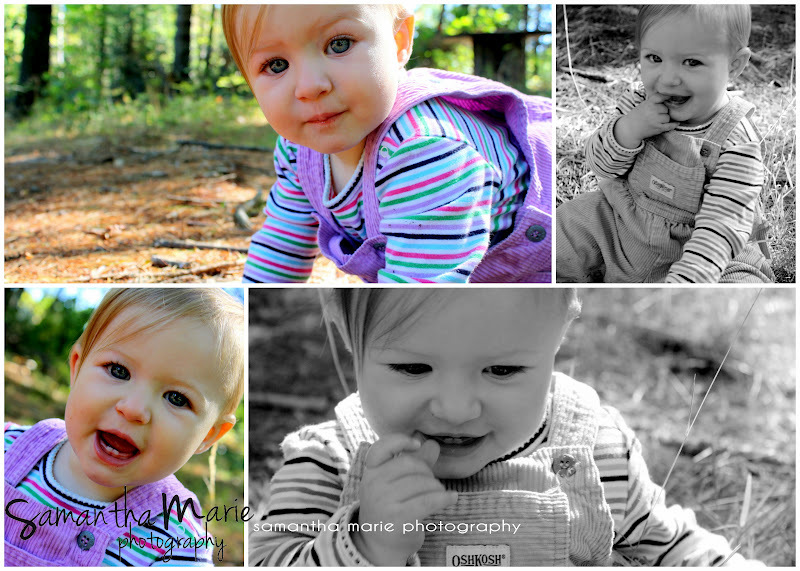 it's why I offer mini-sessions so often! quick and painless, perfect for kiddos who aren't totally on the move yet, or kids who don't have the attention span for a full sess! 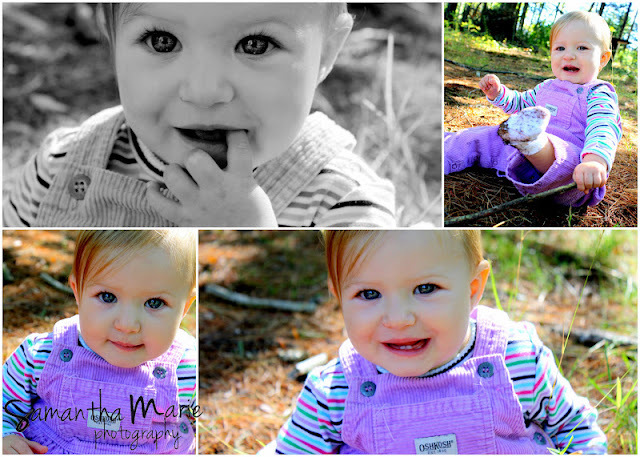 ignore the double watermark.. ugh. and I adore the top black and white one! aahhh so precious! see more beautiful children here!